Rajith is the in-house fitness enthusiast. He is a critical part of the data science team and helps customers solve business problems using advanced data sciences. 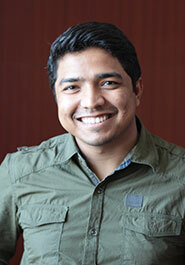 Rajith has 7.5+ years of experience and holds a Master's degree (IT ) from University of Sussex. When not working on data science problems, Rajith can be found watching a sport, cooking or playing FIFA. Hopefully not all together.